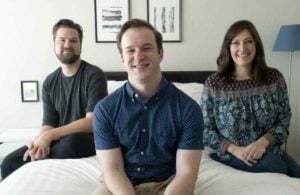 The Coop Home Goods Adjustable Shredded Memory Foam pillow and Tempur-Pedic’s Tempur-Symphony pillow each have their own special quirks – something that sets them each apart. 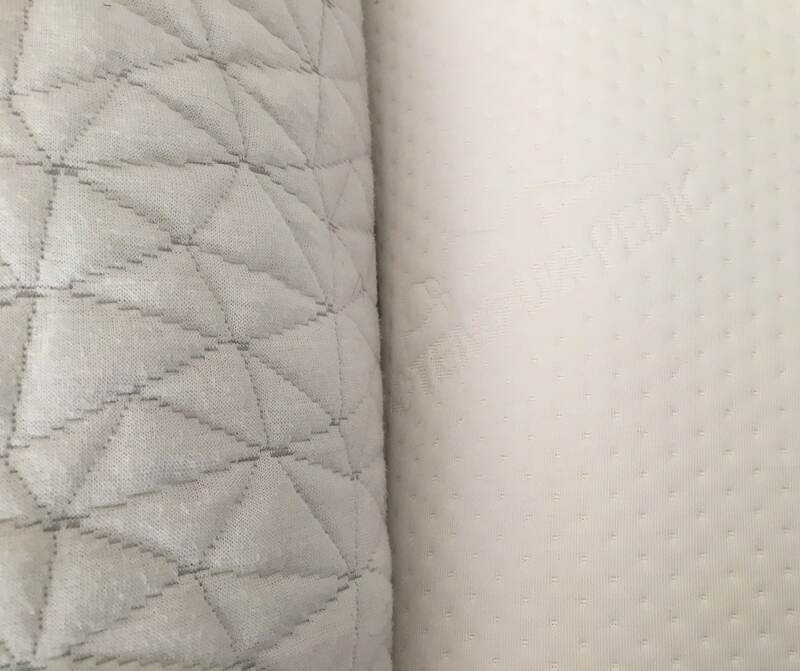 For Coop Home Goods, it’s the adjustable shredded foam filling and for Tempur-Symphony, the unique design that lets you flip the pillow over depending on what position you sleep in. What else should you know about these pillows? Read on for my full comparison. 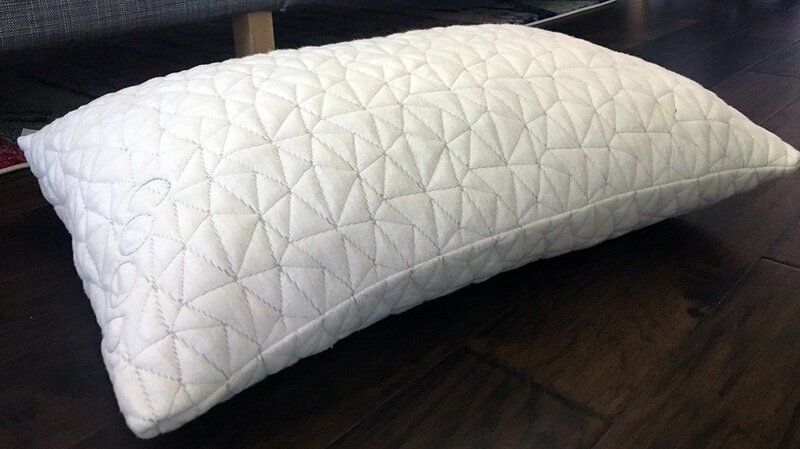 Check out the complete Coop Home Goods pillow review. 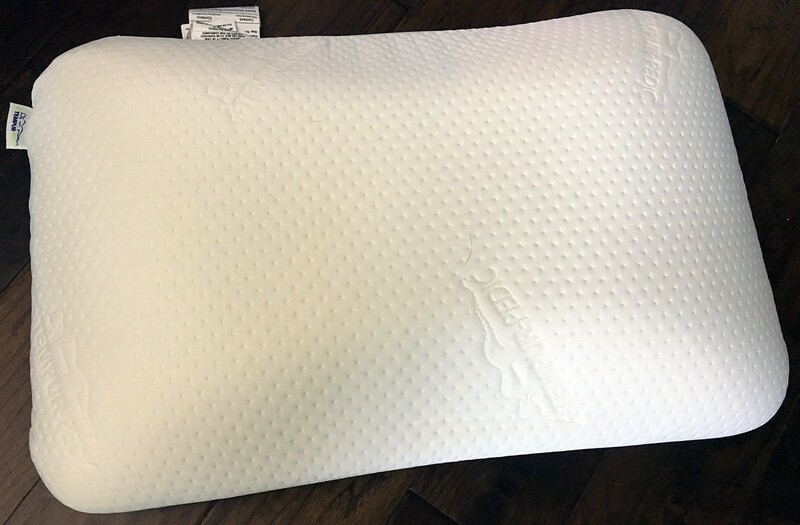 Read the Tempur-Symphony pillow review in full. You want to customize it for yourself. This pillow is adjustable. You can easily take handfuls of the shredded foam filling out to make it as flat or as full as you’d like. 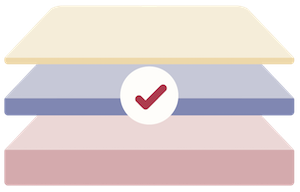 This is a great way to find the exact right loft and support level for you. You want to try the pillow out before you commit. 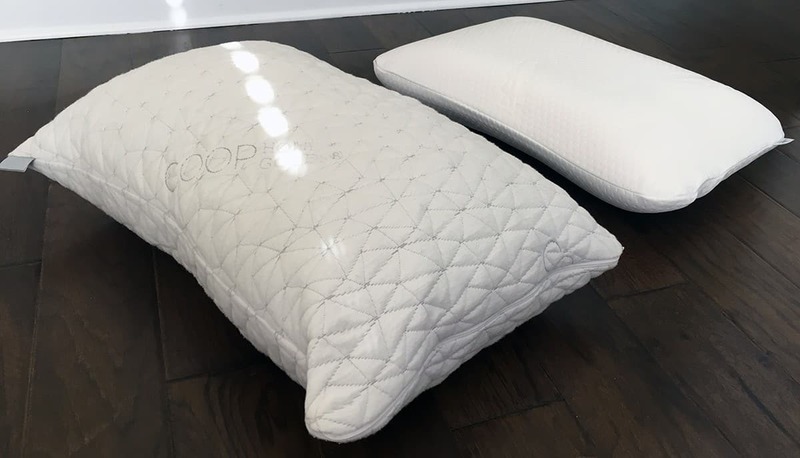 The Coop Home Goods pillow comes with a 30-night trial offer. This gives you time to make sure the pillow is a good fit for you. There are no returns available with the Tempur-Symphony. You want a pillow that won’t lose its shape. 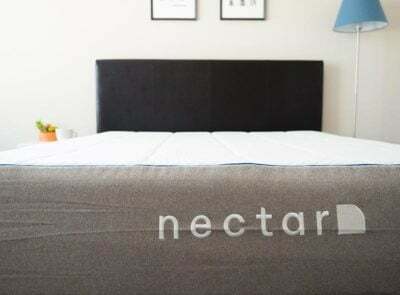 The core of the Tempur-Symphony is a molded piece of memory foam. 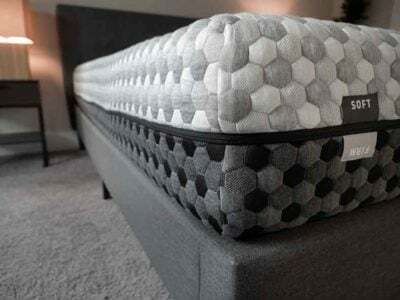 It’s a great option if you want your pillow to hold its shape and it certainly won’t fall flat. You like to sink into your pillows. 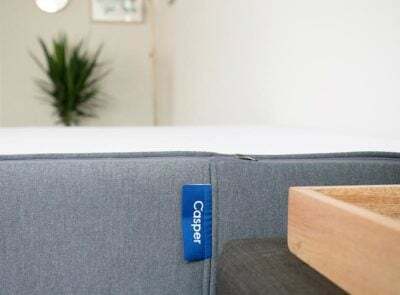 The Tempur-Symphony has the feel of a classic memory foam pillow so you will feel like you’re sinking slowly into your pillow. You want a pillow for all sleep positions. Both of these pillows could work for all sleep positions because of how they are designed. 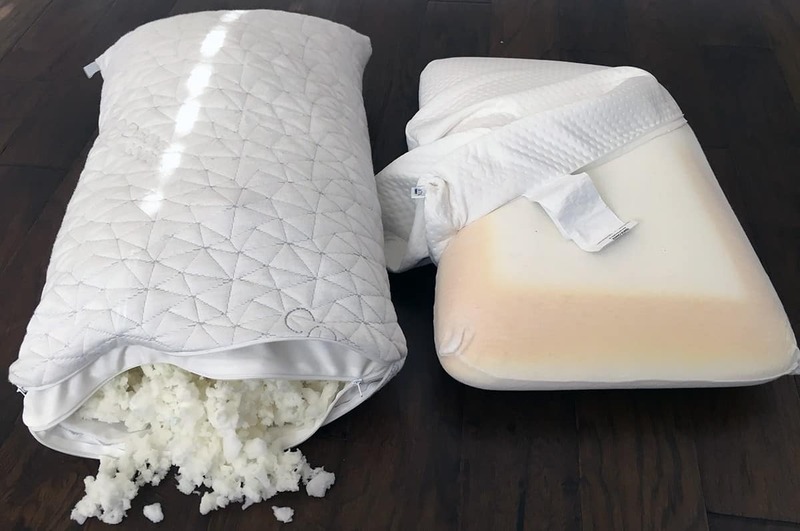 With the Coop Home Goods pillow, you can add/remove as much of the filling as you want. The Tempur-Symphony is made for back and side sleepers on one side and a flatter side for stomach sleepers. You have a larger body frame. The firmness, support, and size of both of these pillows make it well-suited for people who have broader shoulders. Petite individuals may find these pillows too large to be comfortable. There are a lot of reasons to like both the Coop Home Goods and the Tempur-Symphony pillows. 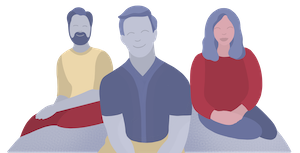 They’re great memory foam options – one is for the more adventurous who wants to take matters into their own hands. 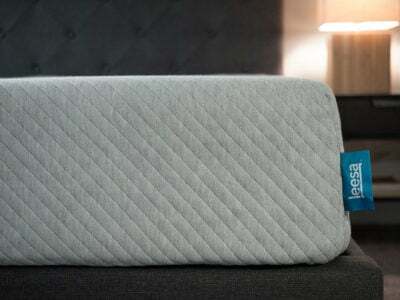 The other is a creative pillow that you can flip over and use on both sides depending on your sleep style.